Jackie Maze hasn't added a story. 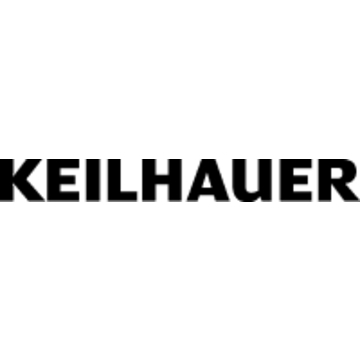 Jackie Maze and Ian Watson of Keilhauer are managing the Susan Henry memorial fund on behalf of Keilhauer. Donations are welcome from all friends and colleagues who wish to honour her memory. The entire fund will be sent to Sue's family for Grayson's college education. Jackie Maze hasn't posted any updates yet. Jackie Maze is managing the funds for this campaign. The campaign is for a personal cause.